Key Ingredients – Kair,Mustard oil,Salt,Ground Spices etc. Free Delivery all over india . 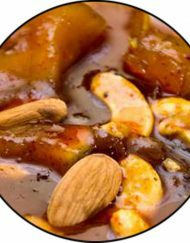 This indian kair pickle is famous around the northern India and mostly found in rajasthan. 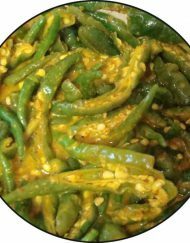 This medium spicy kair pickle (kair ka achar) is so aromatic and appetizing that just a sniff of it will make you hungry. It tastes same as homemade pickle and has a long shelf life. This Indian pickle is made up of high quality spices. Freshly plucked kair (small and round in shape like berri) are mixed with spices to make tasty pickle. A fiery combination of kair and spices make this a just right accompaniment. Thoda khatta , thoda spicy…. order online now & grab it…! Enjoy this aromatic Indian pickle , We parcel it beautifully and gift to your near and dear ones. It is best tasted when consumed within the 40-60 days . If you order this pickle online now , Ratlami Tadka serve this at your door step between 2-5 days. 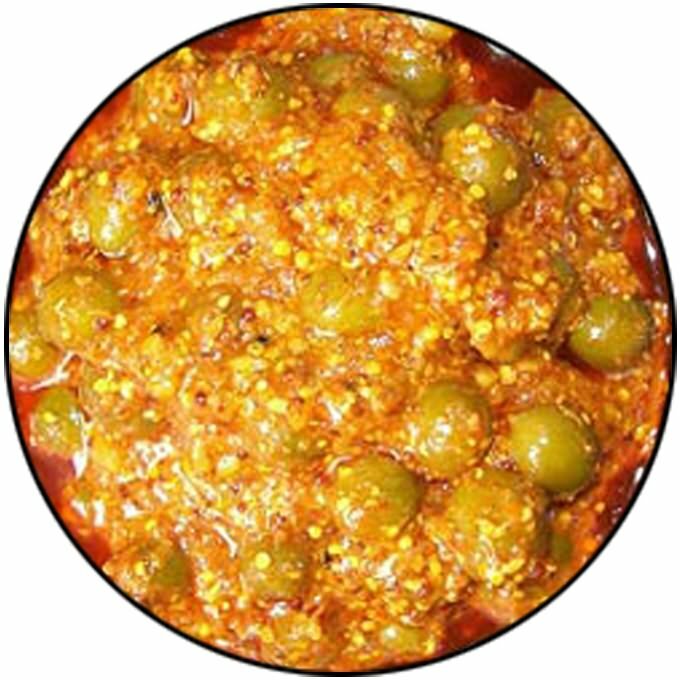 Quickly order this pickle online now and get your own packet of this khatta and spicy pickle “kair pickle (kair ka achar)”.